You are browsing the archive for 2014 January. For readers who don’t live in Mayo, please click on the ‘Read the rest…’ link to see an article on yours truly, and After the Fact, written by Cróna Esler for today’s Western People newspaper. 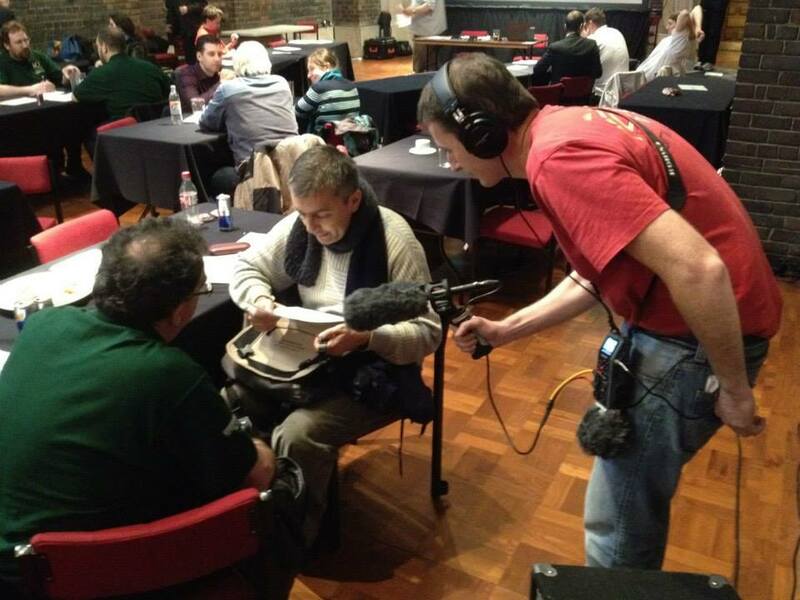 They didn’t suit you, the radio documentary detailing my journey to last year’s European Quizzing Championships, aired last Saturday on RTÉ Radio One. If you didn’t hear it at the time, it will be repeated on Sunday next (January 19th) at 7pm on the same channel. Tune in to RTÉ Radio 1 this weekend (on Saturday at 2pm and/or Sunday at 7pm) to hear the voices of Ger Slattery, Mark Henry, Dan O’Malley, Andrew Newman, Lorraine Murphy, Ronnie Swiggers, Jane Allen and a host of other quizzing luminaries speak on quizzing and the European Quizzing Championships. They Didn’t Suit You, is the name of a documentary recorded by Brendan Daly and produced by Ronan Kelly. Brendan tagged along with myself and the Irish quizzing team both before and during last November’s Euros in Liverpool. The resulting programme will be (I think) about 45 minutes long and will air on Saturday, January 11th, at 2pm. It will be repeated eight days later at 7pm. For more info, and a slideshow of some very familiar photos, please check out the page on the RTÉ Doc on One mini-site.